Former Treasurer of the People’s Democratic Party (PDP) in Kaduna state, Alhaji Musa Danbaba, has been abducted by yet to be identified gunmen at his country home, Siya-Siya Village, Ikara Local Government Area of the state. Investigation revealed that the gunmen have stormed his home and started shooting randomly to scare off people before forcefully gaining access into the compound and whisked him away in their vehicle to unknown destination. Confirming the abduction, the Police Public Relations Officer (PPRO), ASP Aliyu Mukhtar said, the gunmen numbering five raided the PDP chieftain’s home at about 1.20 am yesterday, and zoomed off with him. 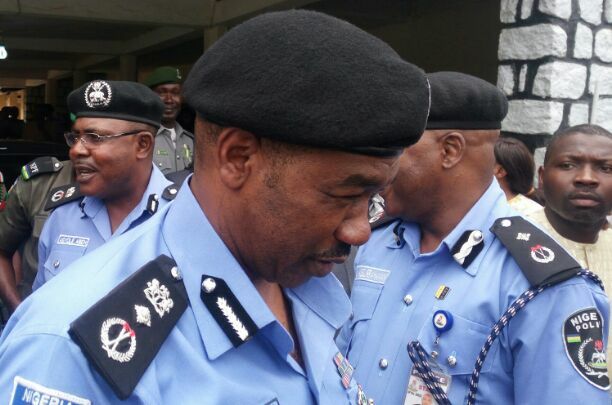 “When we received the report, the Divisional Police Office in Ikara, led a team of policemen who gave the abductors a chase and were later supported by other units. “As I am speaking with you, they are still on the trail of the abductors and manhunt has been intensified to rescue the victim and arrest the perpetrators,” he said. Alhaji Musa Danbaba is said to be a close associate of former Kaduna State Governor and National Caretaker Chairman of PDP, Senator Ahmed Mohammed Makarfi. When this reporter visited the state secretariat of the PDP, a source who did not want his name on print described the abduction of Danbaba as unfortunate. The source further said the major concern is that of his health because he is said to be hypertensive. As at the time of filing this report, his whereabout is unknown neither has any ransom demanded by his abductors.